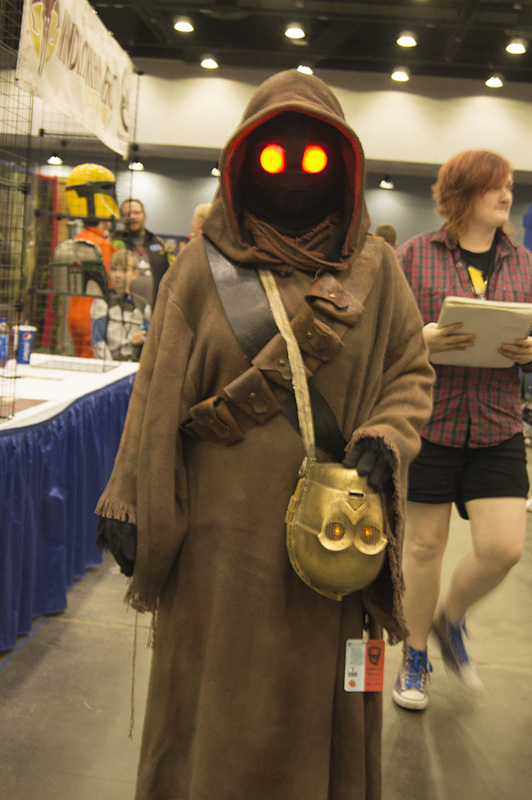 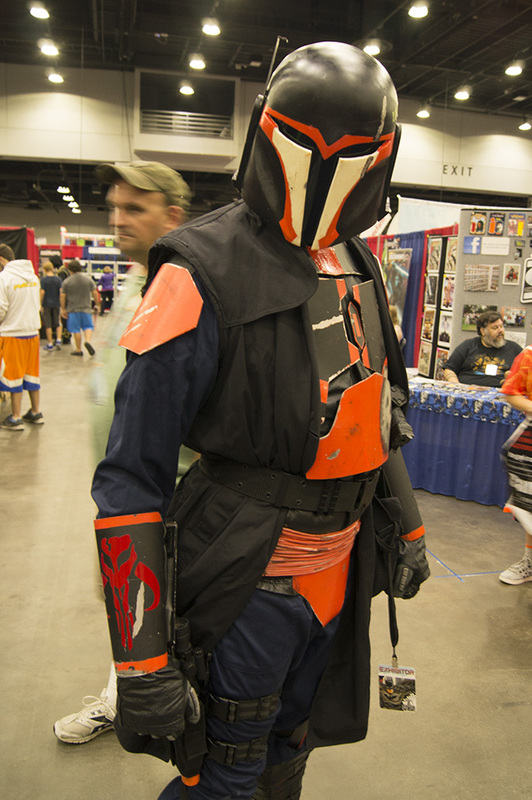 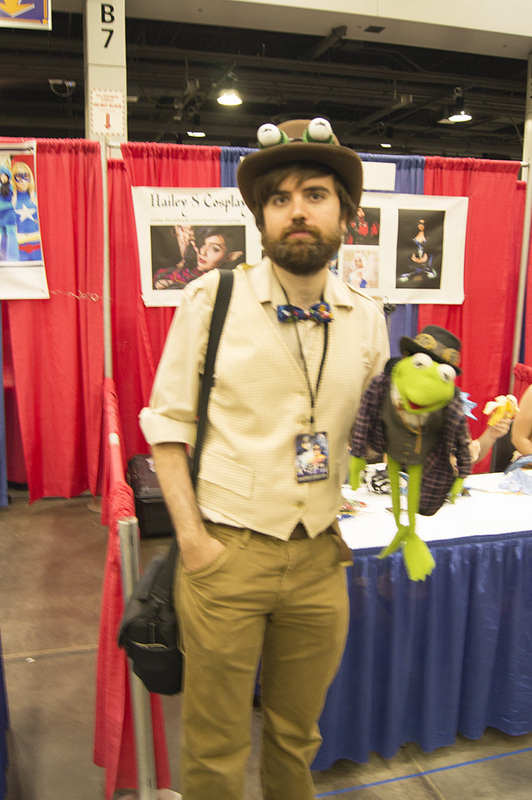 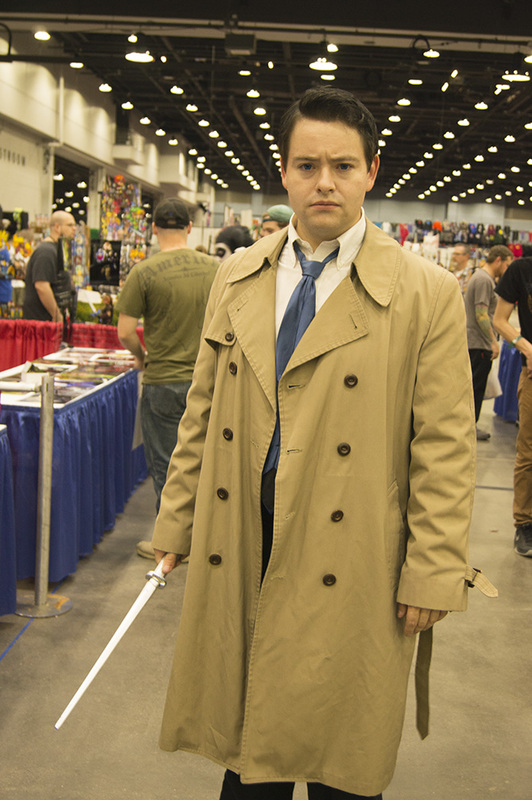 I was at Cincinnati Comic Expo this last weekend and I found some amazing cosplay at the show. 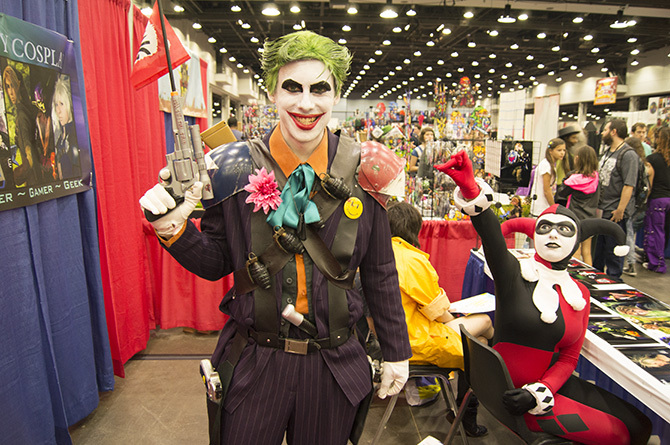 These cosplayers put some hard work and dedication into their work just to make those around them happy, so definitely go check them out if you have a few minutes. 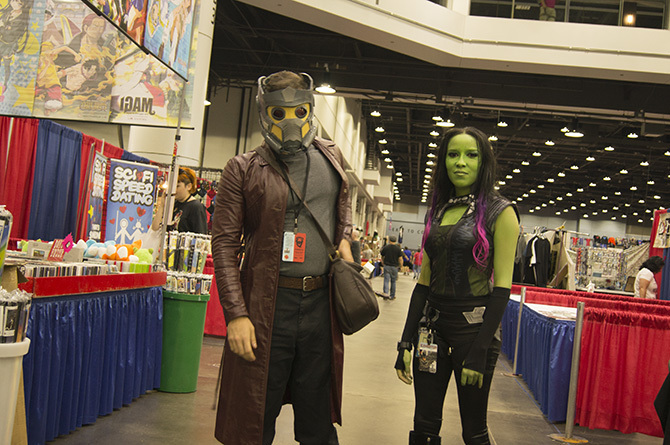 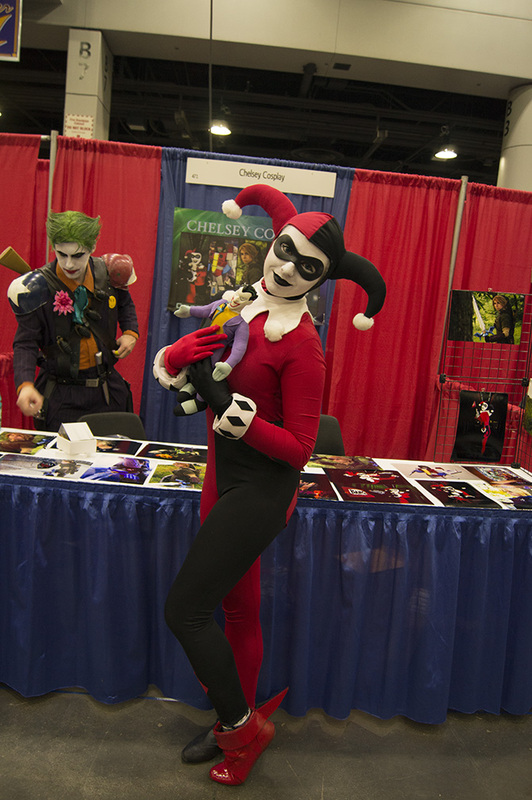 Those cosplay guests put on a great show and there were many more that I’m sure i missed. 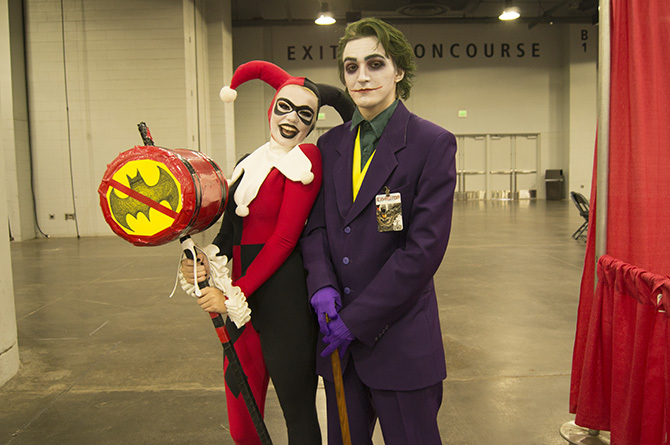 But it wasn’t just the guests who had great costumes, the hall was filled with great ones. 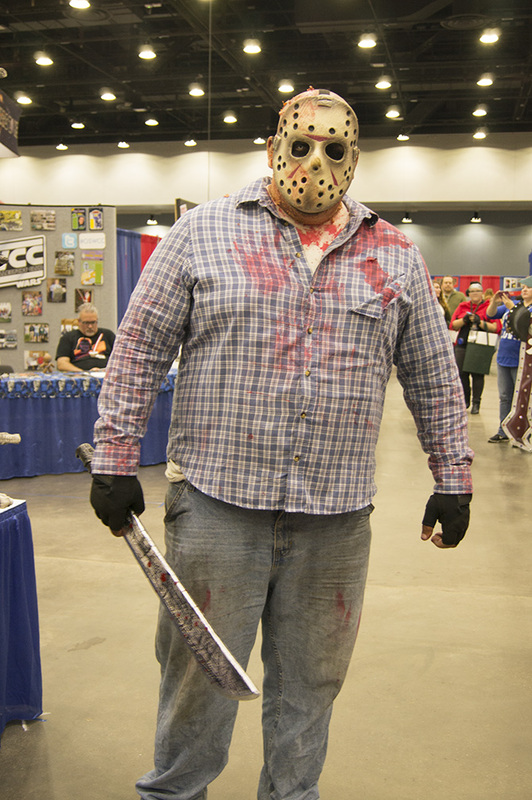 Cincinnati Comic Expo had a lot of heart and I can honestly say it was among the best cons I’ve been to in the midwest. 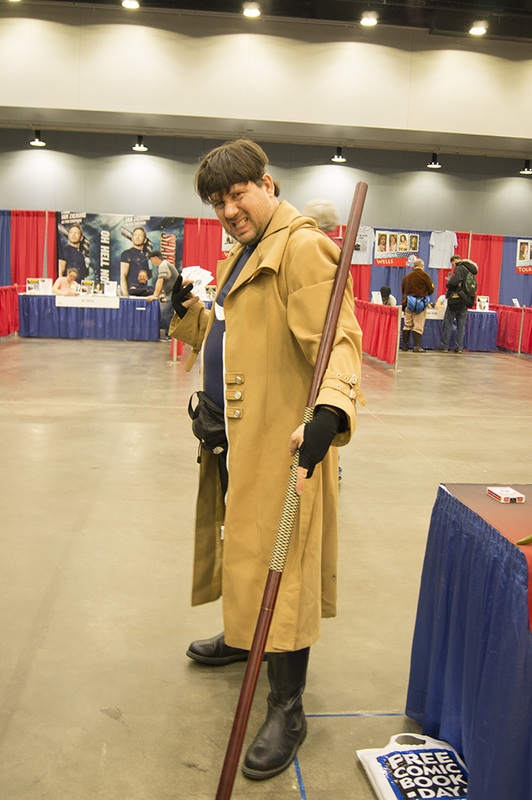 The staff were friendly, the environment was fun and family friendly and the cosplays were awesome. 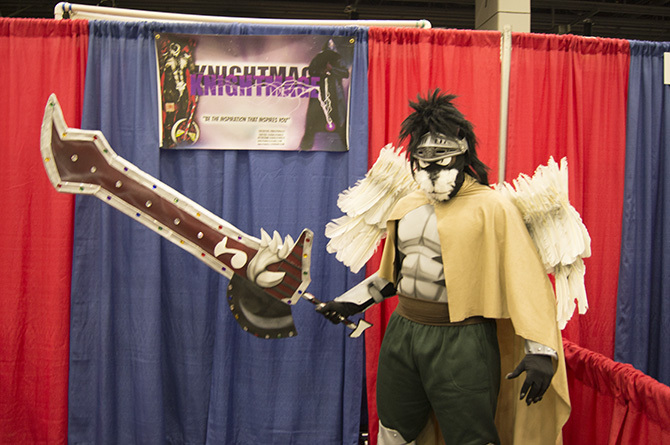 I can honestly say I am looking forward to next year. 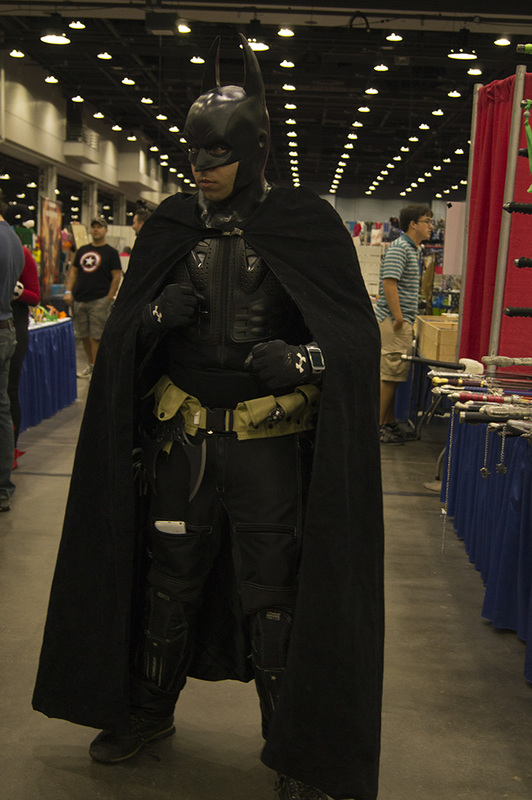 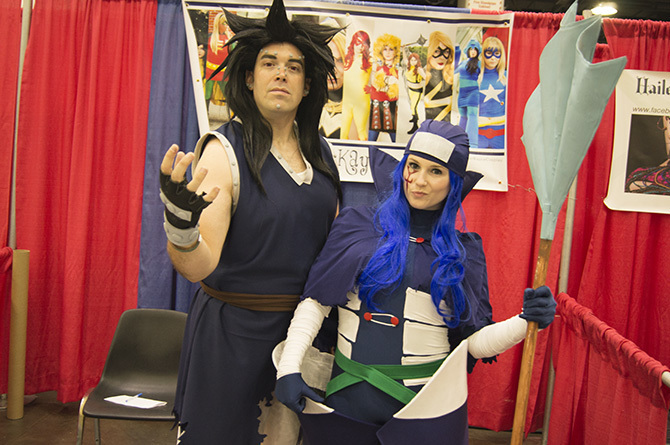 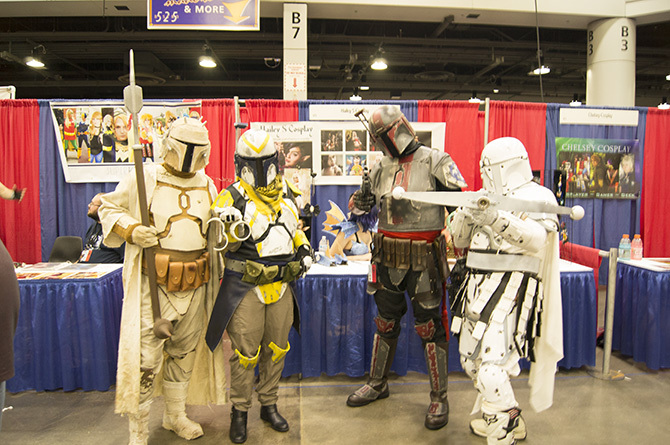 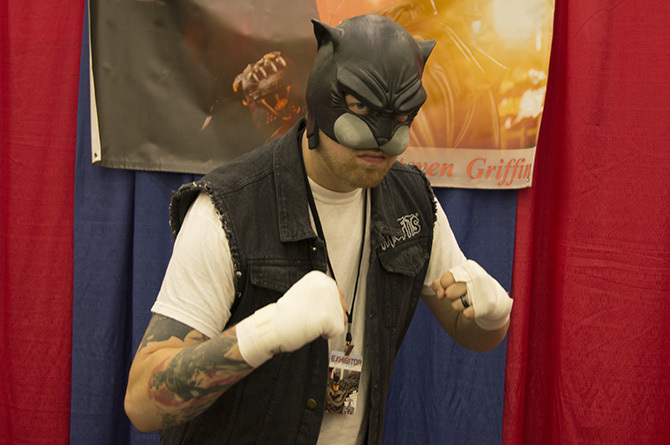 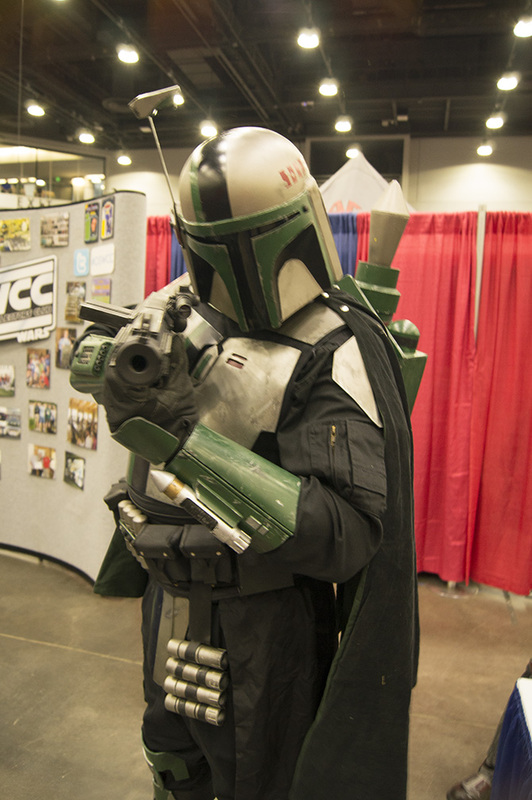 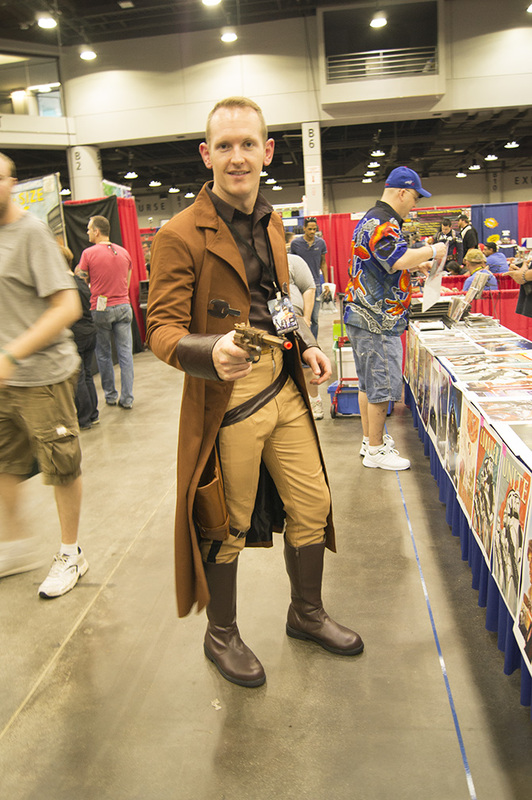 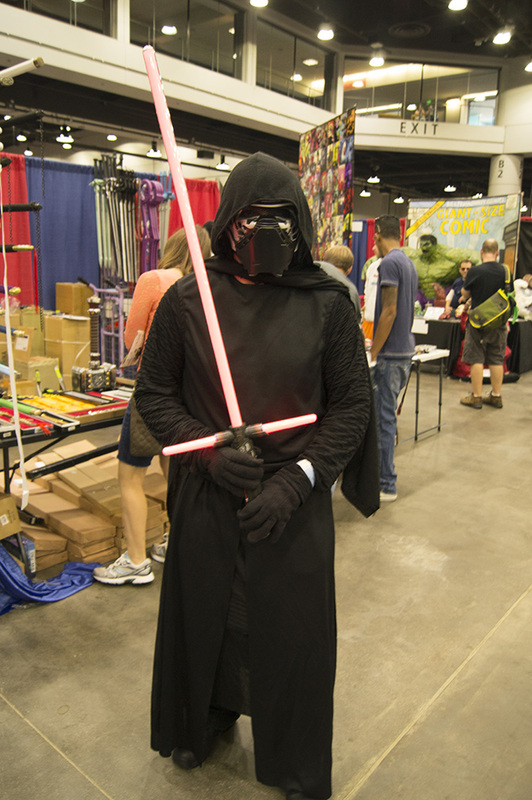 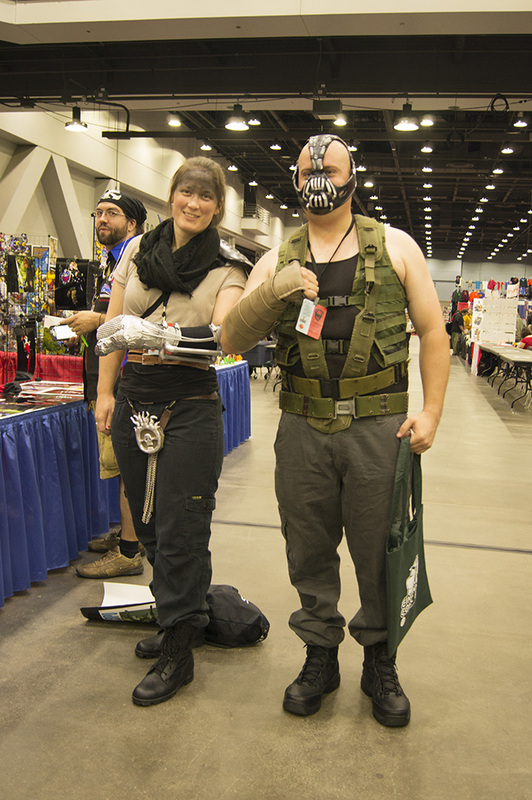 Cincinnati Comic Expo is part of our 2015 ProNerd Tour. 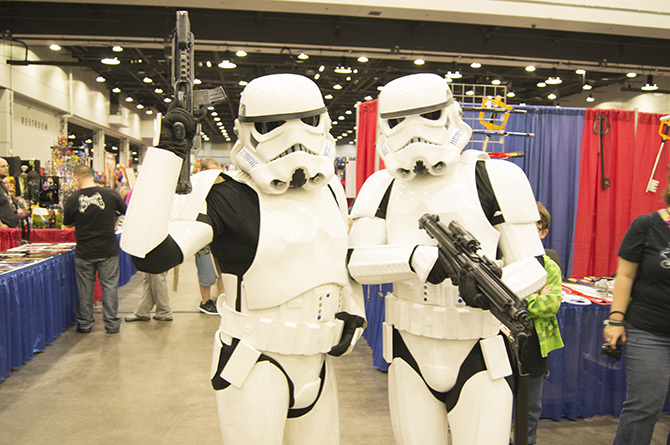 For more on Dragon Con and the other exciting events we are attending visit our Convention Tour Category or check out our 2015 ProNerd Tour Page.